NOTE: This manifesto speaks for no organization. It gives a voice to these principles and those who hold them, so feel free to share as you will. 1. 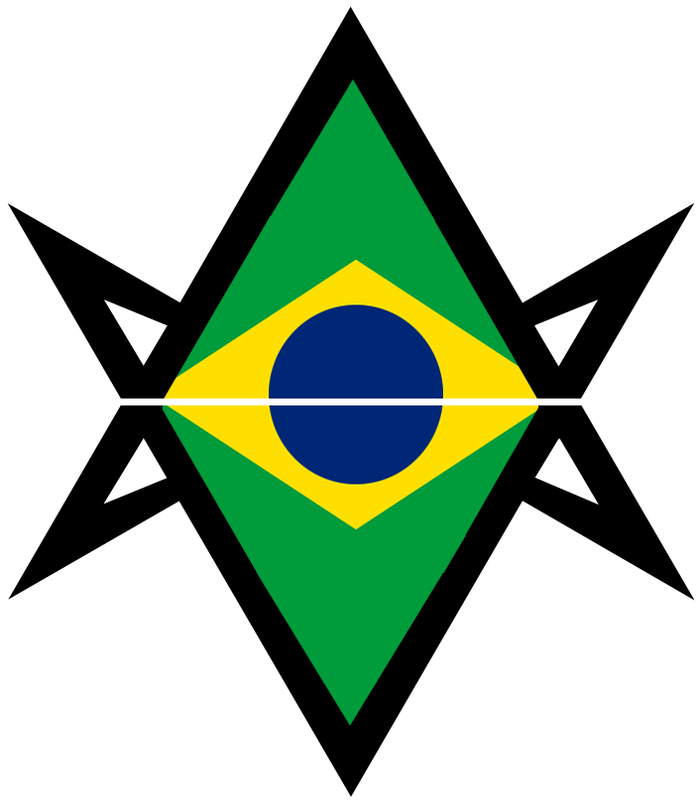 We believe the time has come for us to unify, and to fight for the Liberty of all under the Law of Thelema. 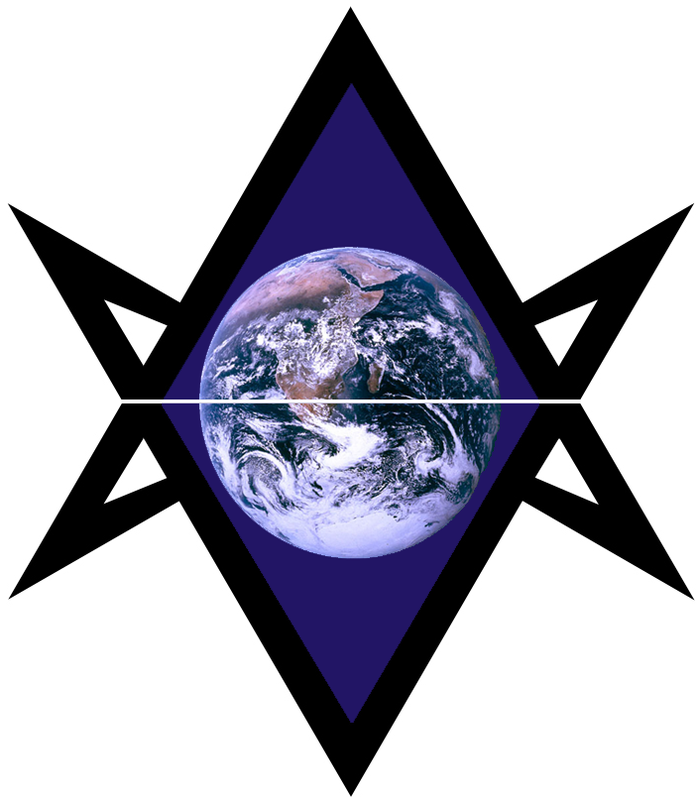 We believe that Thelemites, those who adhere to the Law of Thelema which is “Do what thou wilt”, should come together in order to fight for our shared values and causes. We have the power to cause Change in conformity with our ideals, and to manifest greater Liberty in very tangible, material ways. This requires us to unify in thought and deed in order to accomplish the task of fighting for liberty. 2. We believe that the entire purpose of each individual, and their sole right and duty in life, is to “Do what thou wilt”; to find and do their True Will. All of our goals, purposes, projects, and endeavors are toward this end of ourselves achieving our True Wills and aiding others in achieving theirs. In a social sense, this means each individual has the absolute right to fulfill their own Nature and to live in the way that they will to do, provided that it does not impede on the equal rights of all other individuals to fulfill their own Nature. We each ideally allow others the freedom to be who they are, and to live in they will to do, while they accord us the same liberty. In a political sense, this means we must as groups (and as states and as nations), strive toward the ideal of preserving the liberty of the individual. The absolute rule of the state shall be a function of the absolute liberty of each individual will. In other words, on the political scale, Thelema is about figuring out the best way to organize a society to lead to the most people being able to do their True Wills with the greatest freedom. The real arguments between Thelemites comes about by differing opinions on how to bring about this freedom. 3. We must focus on the issues themselves, and not get caught up in pedantic arguments. We believe that ownership over one’s own body is foundational: we are utterly opposed to any form of slavery or human ownership. We believe that freedom of thought, freedom of speech, and freedom of expression in general are of paramount importance. We believe the freedom to love as one wills — “when, where, and with whom ye will” (AL I:51) — is an inalienable right. None of this is controversial, and yet there is a strong tendency to quibble with pedantic points or overblown details. Rather than focusing on determining whether a particular policy can be labeled as this or that –ism or is “Thelemic” enough, consider the concrete, tangible effects of implementing that policy and whether they aid or inhibit individuals in accomplishing their Wills more fully and freely. Rather than labeling something “socialism” or “fascism” or “liberalism” or whatever else, consider if the proposed actions will lead to our proposed end of helping individuals to fulfill their True Wills. Our causes are not Left or Right; in many cases they may encompass both or neither of these. The important point is whether the policy upholds our freedoms or whether it diminishes them. These arguments go on endlessly unto eternity and no one is any better off: words are worthless unless they lead to action. There are plenty of powerful people and powerful organizations out there who are continuing to work against us and virtually everything we stand for. They are happy to let us sit around arguing with one another about non-essentials. 4. We stand united on many fronts, and we should act on these fronts to the best of our abilities. We stand united in support of free speech and the ability to think freely and express one’s ideas freely. We stand united in support of women’s rights, and the general treatment of women with dignity and respect. We stand united in support of sexual freedom and the ability of adults to engage consensually and responsibly as they will and with whom they will. We stand united in support of sexual education which gives adults the information they need to make informed choices as responsible adults. We stand united in support of LGBTQ individuals, and believe that each individual has the right to self-identify and to express themselves as they will. We stand united in support of people of color and cultural and ethnic minorities, and that every individual regardless of age, color, creed, sexual orientation, nationality, disability, gender identity deserves fair, just, and respectful treatment. We stand united in support of science and scientific literacy, acknowledging that climate change is the real and our environment needs active steps to preserve. We stand united against the oppressive drug war that restricts and punishes individuals for their personal choices. We stand united in support of having the right to die as one wills, and generally to combat the fear of death in our culture. …And this is not an exhaustive list of what we agree upon. The point is that, even if we could only agree upon one of these things, we would have an inherent obligation to act to bring about that ideal to the best of our abilities. There are many fronts upon which to wage our battle for freedom, and little to prevent many from acting toward manifesting these goals. To not take action is to admit either you do not hold these ideals, or you are too ambivalent with intellectualizations to be decisive enough to act. Of course, those who are afraid will brand you as naive, or say you are watering down the message if you simply speak in your own voice. They will bark, mock, and holler from the sidelines while the real effort is done to move our world forward, little by little, through actual service and work. None of this means we should ignore our areas of disagreement nor should we attempt to blur distinctions between our different viewpoints. Nonetheless: We can endlessly categorize and pick apart various stances and arguments forever, and it will impress no one nor change anything. We can only cause Change in conformity with our collective Wills if we actually work and act together. 5. Political “magick” is causing change in society by mobilizing resources. This means we absolutely must commit to generating real, tangible resources. The two primary “resources” we have are people themselves and money. These aren’t the only resources, of course. Time, energy, creativity, and endurance go a long way as well. However, in the end, success is our proof. That success will come from concrete, material resources and whether or not we use these resources intelligently. Uniting gives us the ability to generate greater amounts of resources than if we are simply a bunch of disconnected, individual stars. We need to unite into a veritable galaxy, a conglomerate of stars that has immense gravitational power. It is not only logical, it is urgently necessary. 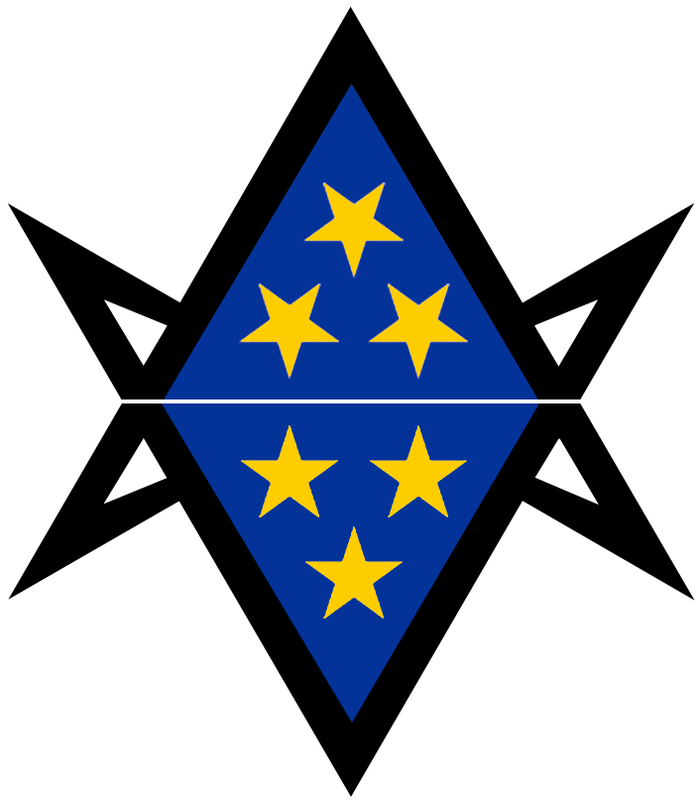 We are committed to the twofold goal of (1) spreading the philosophy of Thelema as enshrined in the three phrases “Do what thou wilt shall be the whole of the Law”, “Love is the law, love under will”, and “Every man and every woman is a star”, and (2) supporting all those causes, organizations, and individuals who are in harmony with our aims. These things should be basically self-evident to virtually every Thelemite (and to most everyone if they were to glimpse an understanding of Thelema). Thelemic organizations can and should turn their attention toward these aims where appropriate. Many organizations are arguably already doing this Work in many ways, such as Ordo Templi Orientis. There are many historical, recent, ongoing, and future projects toward spreading the Law as well as supporting many sympathetic organizations. This work requires the cooperation of thousands of individuals of all types, from all different walks of life and points-of-view. This “Greater Great Work”, as Karl Germer called it, of spreading the Law of Thelema is the ongoing fight to establish Justice. This Justice will only be established through our sweat and tears, our “fire & blood” (AL III:11). It is only through our Strength, not just our words and our best intentions, but through our toil and service that we will truly establish the Law of Thelema on Earth and begin to pave the way for an age of Truth and Justice.